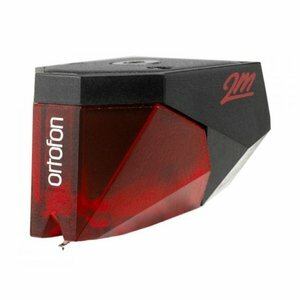 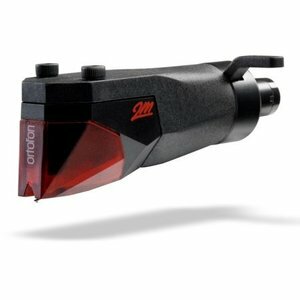 Ortofon 2M RED PNP IN SHELL MKII - Hi-Stands webshop! The 2M headshell is a practical and elegant solution for our customers who wish direct and easy mounting and replacement on their S-shaped tonearm. The combination of 2M Headshell and 2M Series cartridge adds unique distinction to the turntable! - Universal mount fitting a wide range of S-shaped tonearms. 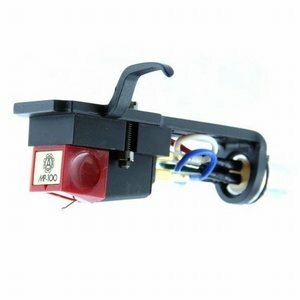 - Weight with a 2M cartridge pre-mounted 20 g.
Om optimaal te genieten van een Ortofon element, is het noodzakelijk een goede afstelling te hebben. 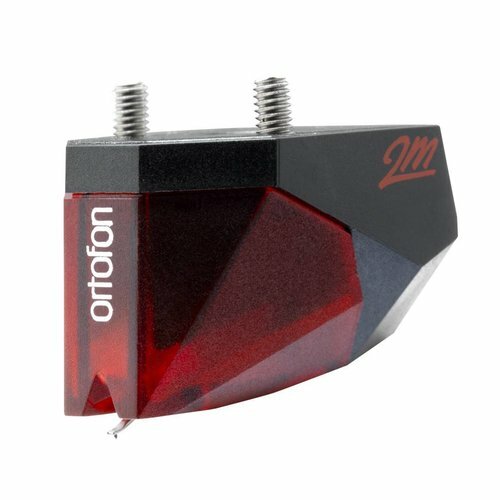 Ortofon heeft hiervoor enkele speciale hulpmiddellen die zeer eenvoudig in gebruik zijn. 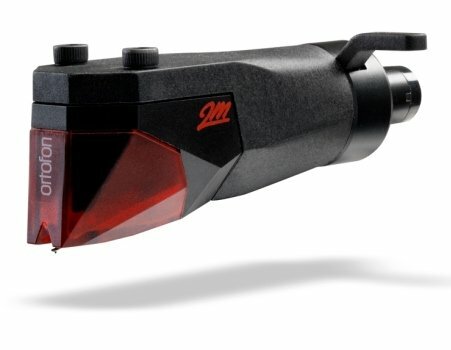 Tip 3: zorg voor de juiste naalddruk. 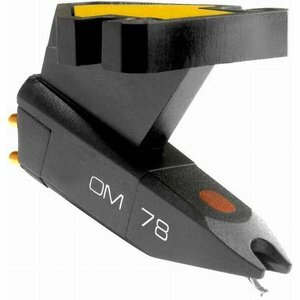 NB: available only with a 2M cartridge pre-mounted on the headshell.